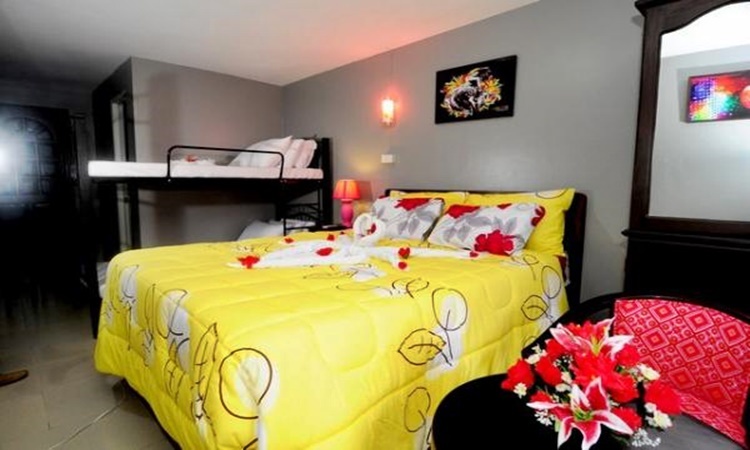 Hotel Europa is a pocket-friendly hotel that awaits you in Cebu. HOTEL EUROPE – Are you and your loved ones planning to visit the island of Cebu soon? 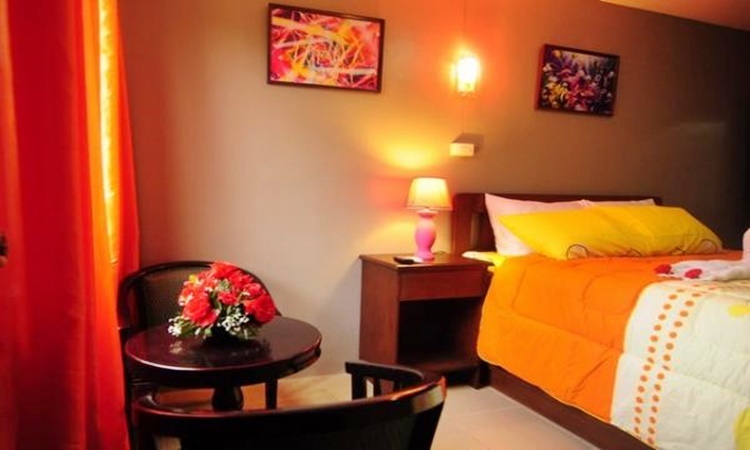 The Hotel Europa is perfect for you if you are looking for a relaxing yet affordable place to stay at. Aside from The Well Hotel, another hotel that offers a soothing environment in Cebu is the Hotel Europa. Although it offers a comforting place for vacationers, staying in his hotel won’t hurt your pockets. 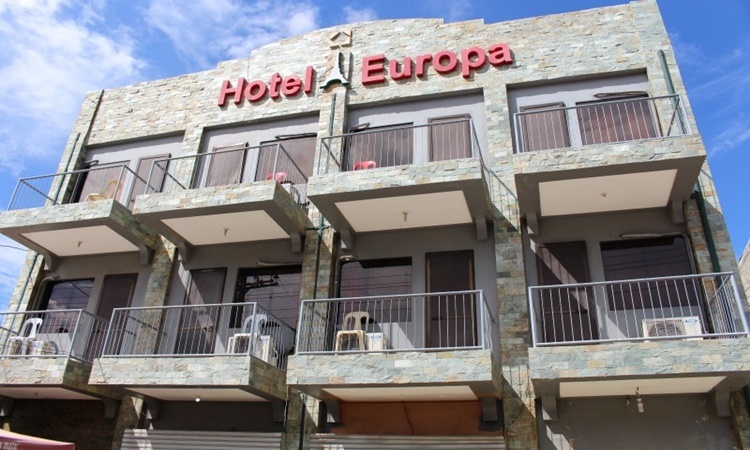 Hotel Europa is located along Basak Mercado in Lapu-Lapu City, Cebu. It is perfect for both business and leisure travelers. 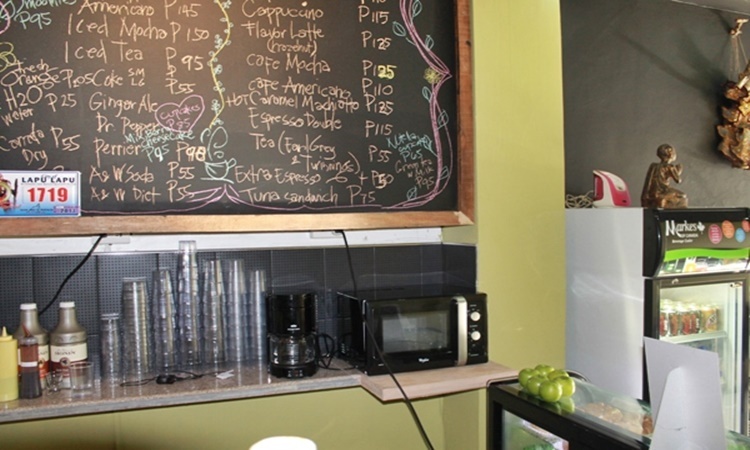 Your stay at the Hotel Europa won’t only fill you with a soothing environment but as well as with the delicious foods and drinks served at the restaurant. 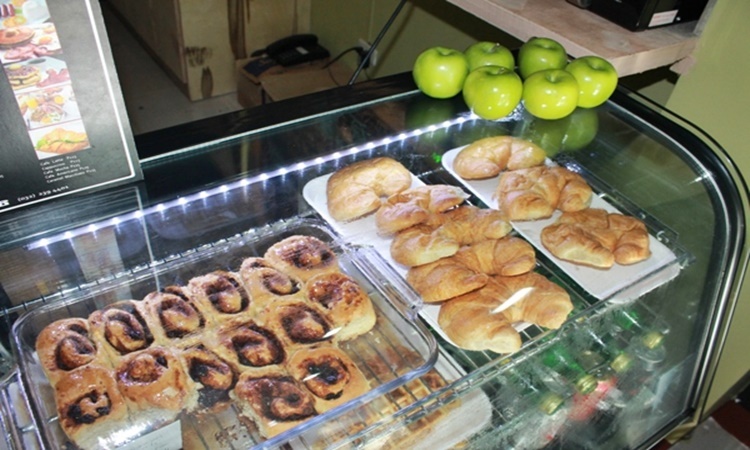 You have lots of sumptuous foods and drinks to choose from. There are lots of rooms to choose from at Hotel Europa. 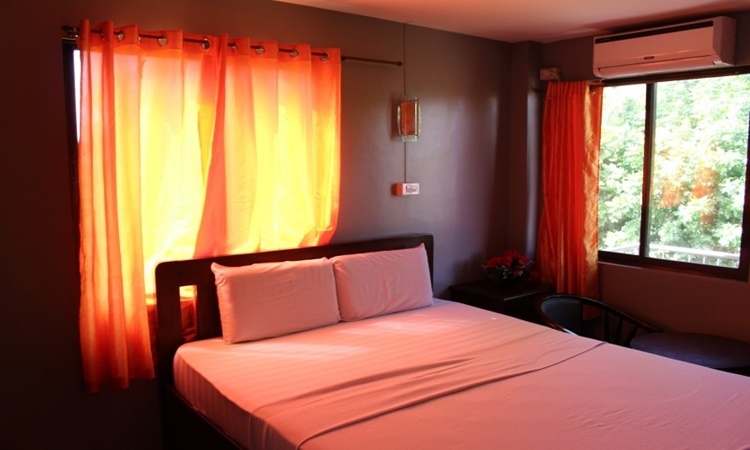 Accommodation in these rooms come with very pocket-friendly prices and they are equipped with modern amenities for your comfort and relaxation. 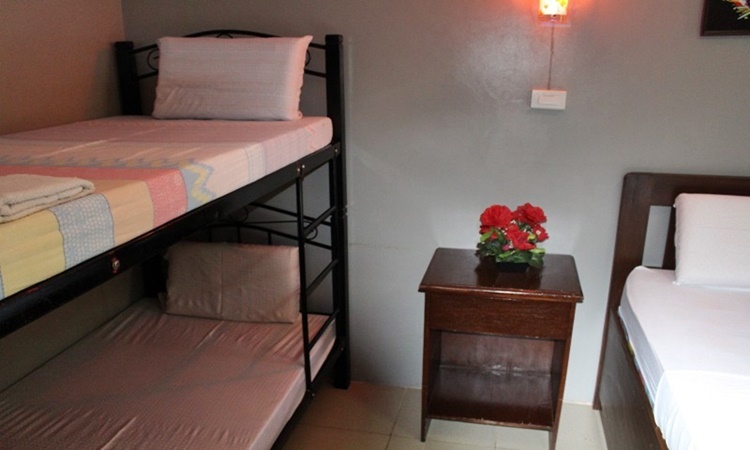 This air-conditioned room is equipped with one queen-sized bed, one bunk bed, and a television with cable channels. It has a bathroom with shower. 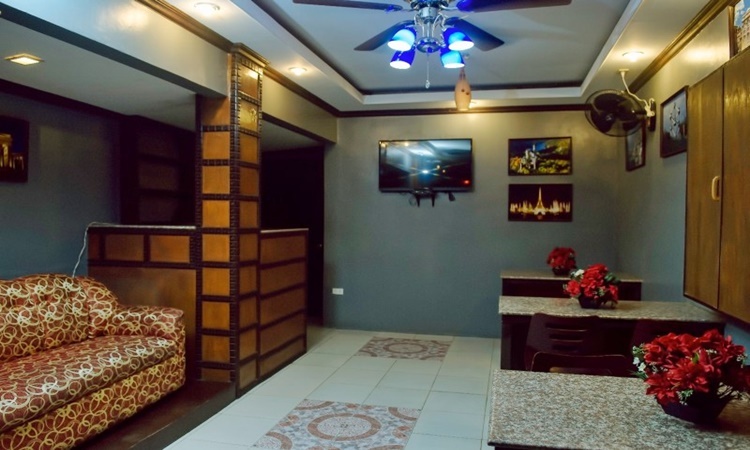 The Family Room at Hotel Europa is equipped with two single-sized beds, one queen-sized bed, an air-conditioning unit, and a television with cable channels. It has a private bathroom with shower. Do you wish to book a room prior to your trip to Hotel Europa? Feel free to visit the hotel’s website for the booking procedure. 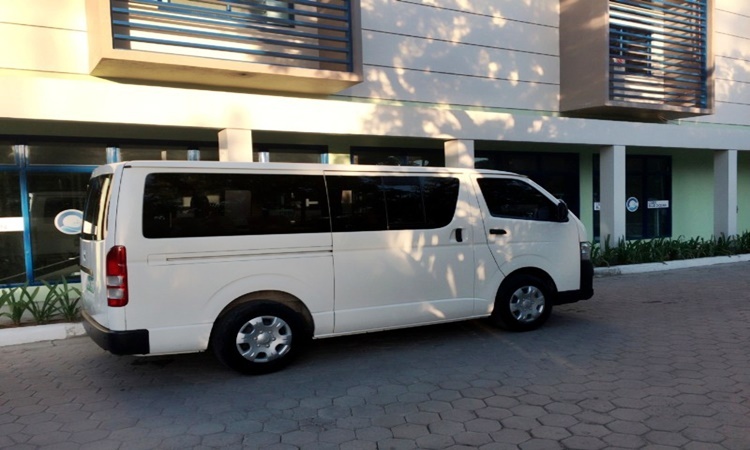 If you are coming from Negros Province in Visayas, you can reach Cebu through a bus ride to San Carlos City and then a roro trip to Toledo Port in Cebu. Should you wish for a fast travel, you can book a flight to Mactan International Airport. Taking a plane travel is the fastest way to get to the island if you are coming from another region or nation.